Ok thanks for the picture. 2- Go into the menu -> version and tell me what do you see. This new firmware works fine on a CNC "computer" from Gravograph. So the better support for (in my test) MFM 250kbits/s is really better. Thanks a lot ! "Issue with some sd card corrected : Incompatibility with some SD chipset corrected"
Yes some user noticed a regression with some sdcard. I will try to provide you another firmware to test. I was wondering. How to imprint/flash the firmware? I mean - some idiot-guide would be nice. !!! 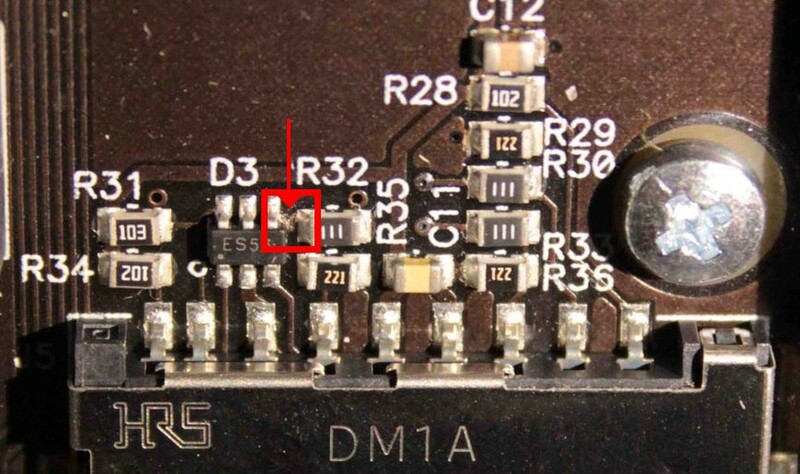 Warning : DO NOT CUT the power supply of the board during the bootloader programming ! !!! !!! In case of power loss, the device may be unusable and need a factory reprogramming. !!! -> Copy the new bootloader file (HxC_SD_Bootloader_V1_0TOV1_1.upd) to a freshly formated FAT32 SDCard. -> Wait some seconds. When 2 leds are blinking (Sdcard access led and Floppy Access led) it's done ! (to be sure wait 1 minutes before removing the power supply). telengard wrote: I updated the firmware but for some reason can no longer use the device on my ST. Is there more that needs to be done, i.e. did the hfe format change, the config file format change, etc? I have HxC with firmware 1.1.0.1... i have problems to update it... I see hear that pre 1.2.... versions need a bootloader to be updated prior to firmware upgrade... pls can you help. I have already bought new SDHC card, used freshly formated FAT32... the result seems to be the same. mhhh wait... You didn't update your emulators since 5/6 years and you want to jump to the current version ? This sound to be a bad idea. Why to you want to update such old firmware ? BTW the current version doesn't work on earlier boards without some hardware modification, please see the release notes for details. Anyway if you want the update, please send me an email. - File selector mode : Image Ejected at power-up option supported. - File selector mode : Selected Slot number sound count disabled when the emulator has a screen.